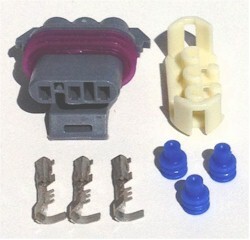 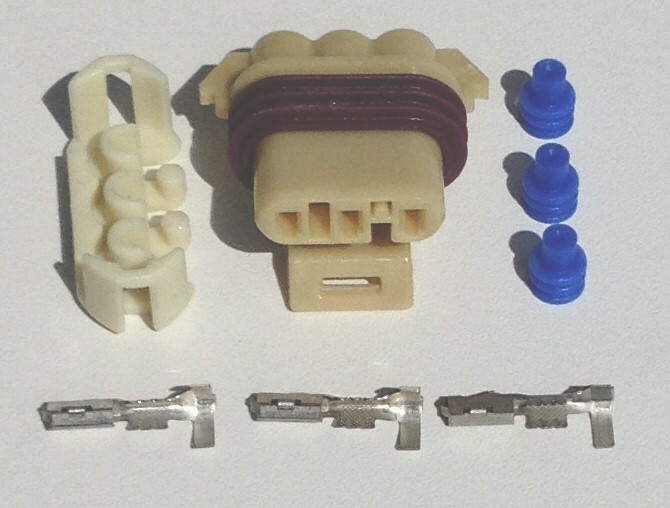 Includes the Connector body, 3 sockets, 3 seals and a terminal retention clip. Includes the Connector body, 3 sockets, 3 seals and a terminal retention clip. 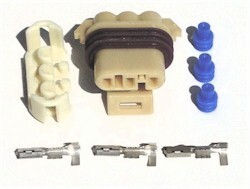 For extra sockets, seals or clips, please use the section above.